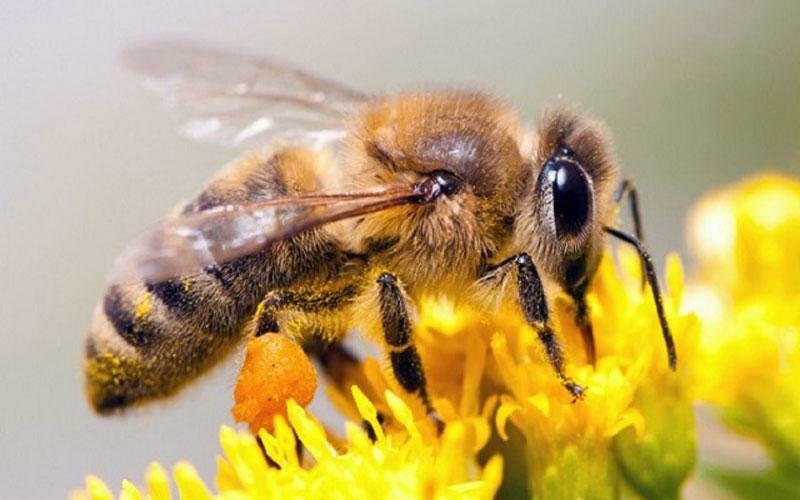 How the honey bees navigate? Like Winnie-the-Pooh, bees are creatures of very little brain – just half a millimetre across and with a million or so neurons. Yet bees routinely buzz off up to three kilometres from their hives in their quest to make Pooh’s beloved ‘hunny’ and then make a beeline back. Find out how! 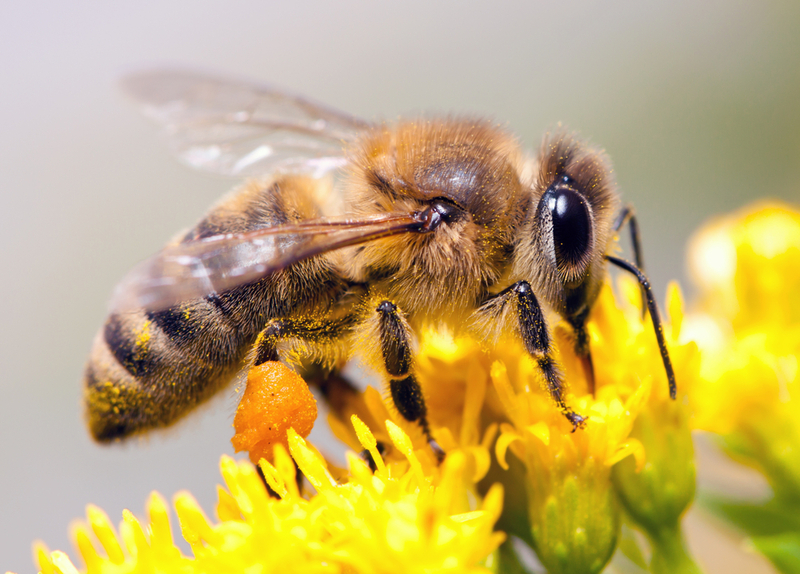 Bees find food the same way other animals find food – through sensory input and an understanding of the features of their environments. 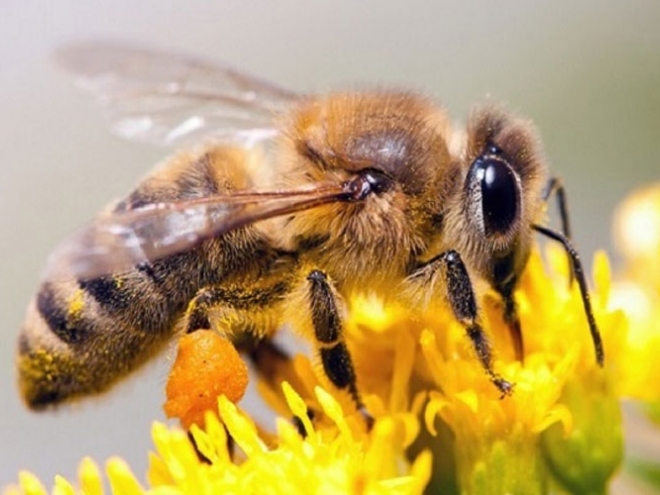 Bees have an acute sense of smell, and they can remember and recognize patterns, such as the patterns of colors that are likely to be near good food. They can also recognize symmetry, a trait that scientists typically associate with more intelligent life forms. All of these abilities help bees find and recognize flowers, which produce the pollen they use for protein and the nectar they use for energy. When honeybee returns to the hive, the scout bee recruits her sisters to carry the food back to the nest. They, like the scout, are the oldest bees in the hive. The scout distributes samples of the food, which will help her sisters find the food when they reach their destination. Then, she performs a dance on the vertical surface of the combs in the hive. The area on which she performs the dance is commonly known as the dance floor, and the worker bees who observe the dance are followers. If the food is nearby, the bee performs a round dance by traveling in loops in alternating directions. The round dance doesn’t convey much information about exactly where the food is. However, it’s generally close enough that the worker bees can smell it fairly quickly.